A cruel planet of rocky red deserts and crumbling ruins, Korriban was the homeworld of the ancient Sith. Reclaimed by the Empire in recent decades, it is now the site of the Sith Academy, where the Dark Council oversees the training of new acolytes. 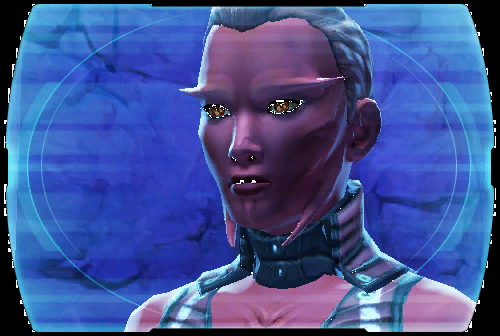 Only Sith may come and go freely from the academy, and for a non-Sith to visit Korriban is a great privilege. Surrounding the academy are the tombs of the first Dark Lords. Used as testing grounds by the academy overseers, the tombs remain filled with traps, monstrosities and relics, even millennia after their construction--along with the bodies of a generation of failed acolytes.